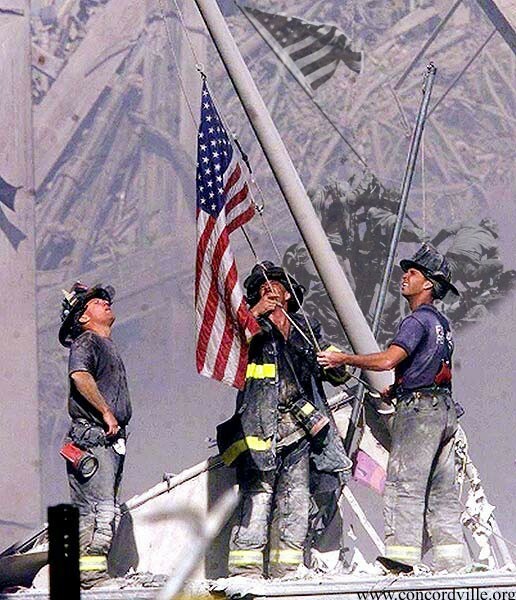 My thanks to all the heros that lived and died on 9-11. I will never be able to forget the sick feeling I had, that fateful morning at Atlanta center, when that first pilot asked me if I knew what was going on. Also let's not forget who did it. I will never forget, nor will I ever forgive.